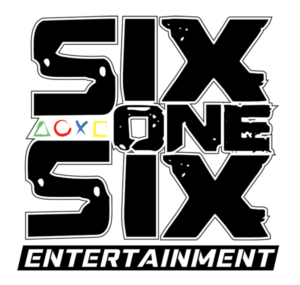 Six One Six Entertainment is a family friendly virtual reality arcade. We provide the newest in software and hardware so you can experience gaming in a whole new way. We are Canada’s 1st Virtual Reality in a stand alone hotel. Book your time slot when you stay at the Lodge!